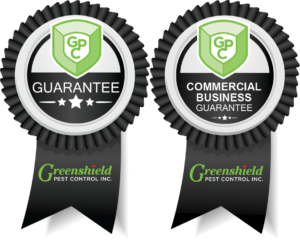 " The Ultimate Bedbug Guide "
" How To Get A Squirrel/Raccoon Out Of My Attic "
With more than a quarter century of experience, Greenshield Pest Control and Greenshield Bird and Wildlife Control are on the leading edge in the pest and wildlife control industries. 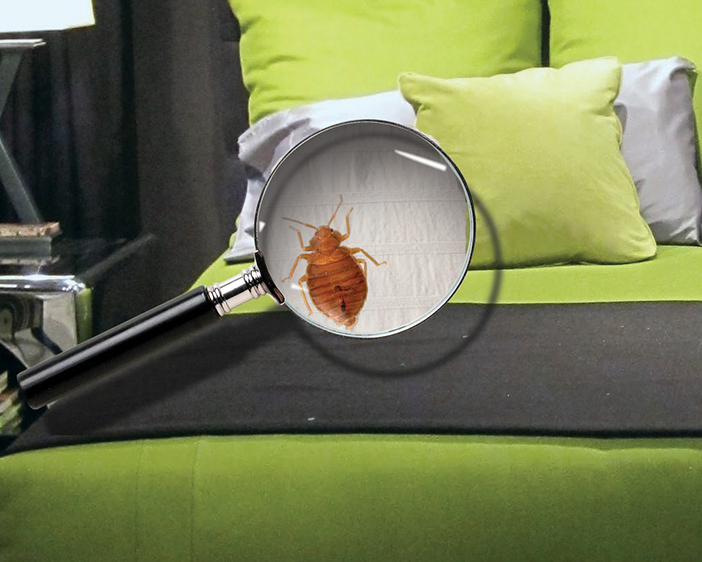 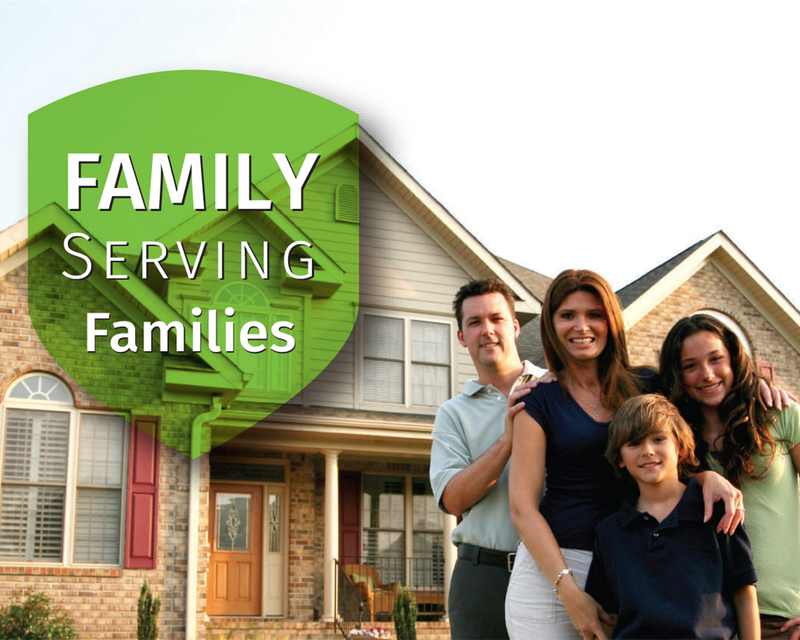 We have the technical know-how and technology to establish a safe and humane removal of all pests. 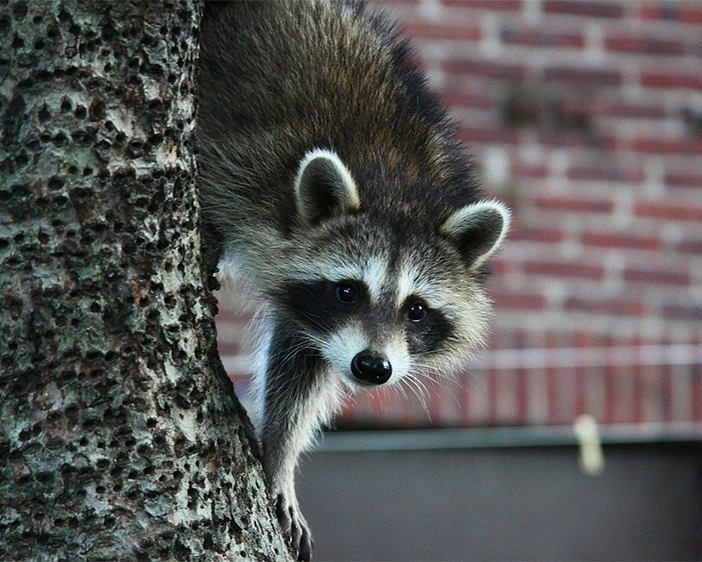 Our process is safe and effective for our clients and the wildlife we deal with.